Join us on Wednesday, May 3 in London where Antonio Galloni will moderate the tasting alongside Marta Rinaldi, who will be our guest for the evening. Most of the wines were sourced from a single collector who was the original owner, while the remaining magnums were purchased on release. The vintages from 1990 to 2001 will be served from 1.78-liter bottiglione, a traditional Piedmontese large format that is no longer in use. 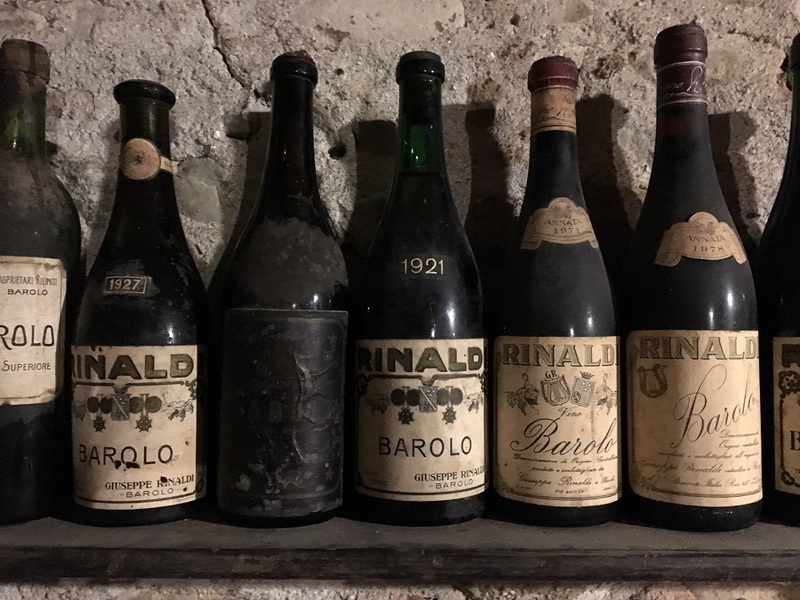 Rinaldi fans will note that most of the wines are also extremely rare, pure Brunate Barolos. This event has sold out. Please email events@vinous.com if you wish to be added to the wait list.